What is the difference between the New York Compensation Insurance Rating Board (Rating Board) and the Workers' Compensation Board? The Rating Board is a private unincorporated association of insurance carriers responsible for the collection of workers compensation data and the development of workers compensation loss costs and rules regarding the proper application of these rates to workers compensation policies. The Rating Board also administers various individual risk rating plans such as the Experience Rating Plan and the Retrospective Rating Plan. The Workers' Compensation Board is a state agency responsible for the administration of the workers compensation system which includes the adjudication and handling of workers compensation claims. Claimants in need of information concerning their workers compensation claim should contact the Workers' Compensation Board at (800) 580-6665. How can one obtain copies of Rating Board Manuals? Rating Board Manuals are available for download from this website. Manuals are provided in Adobe PDF format. To access this section of the website, click here for NYCIRB Manuals. How can one obtain copies of the Medical Fee Schedules and the Regional Conversion Factors? 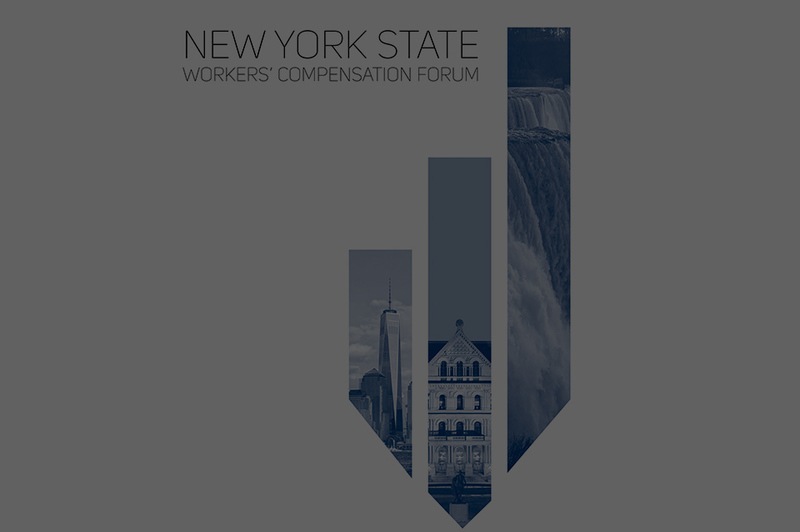 The Official New York Workers' Compensation Medical Fee Schedule may be examined at the office of the Department of State, 162 Washington Ave., Albany, NY 12231, the Legislative Library, the libraries of the New York State Supreme Court, and the district offices of the Workers' Compensation Board in Albany, Binghamton, Brooklyn, Buffalo, Hauppauge, Hempstead, Manhattan, Peekskill, Queens, Rochester and Syracuse. Copies may be purchased from Ingenix, by writing to the New York Workers' Compensation Medical Fee Schedule, c/o Ingenix, PO Box 27116, Salt Lake City, UT 84127-0116, or by telephone at 1-877-464-3649. What is the procedure followed by a licensed carrier to become a member of the Rating Board? Information on becoming a member of the Rating Board can be obtained by either calling or writing to the Rating Board's Vice President, Finance and Administration at (212) 697-3535, ext 214. A packet will then be sent to the carrier explaining the procedures for joining the Rating Board as well as samples of the necessary paperwork to be completed.